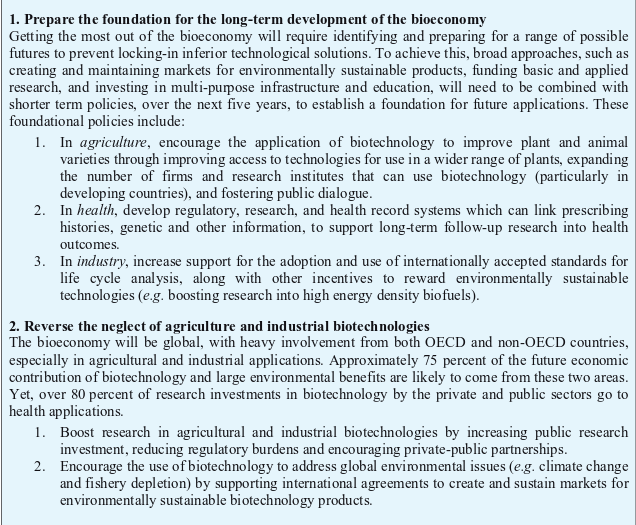 The BIOECONOMY is one of the solutions in the coming Sustainable Development (Agenda 21) Grand Societal Challenges. 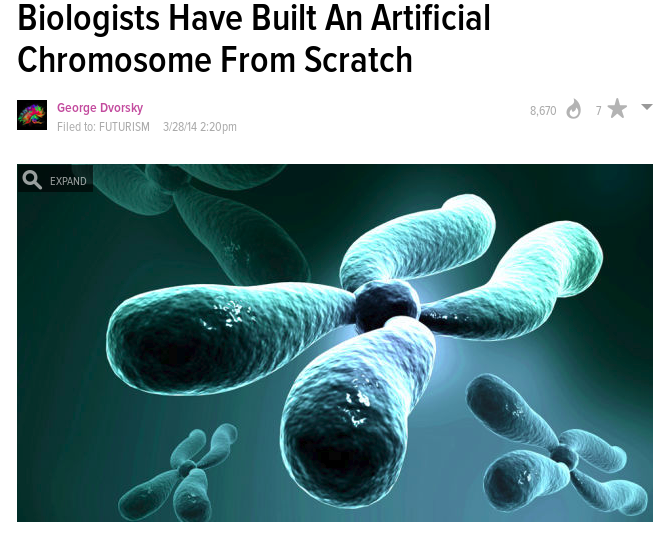 One of the technological revolutions and implementations of the NWO scientific dictatorships to shape the NWO society. 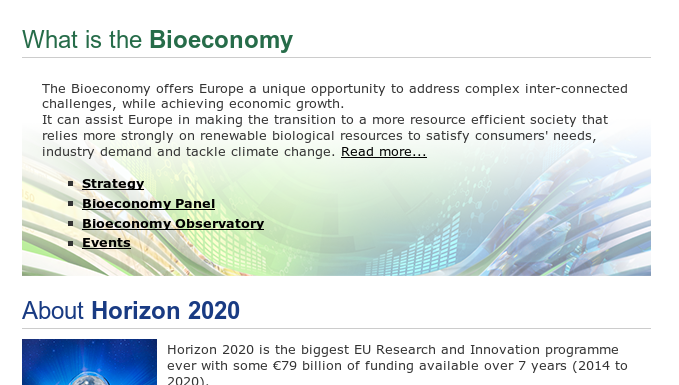 Have you heard of the “Bioeconomy” and what does it mean to you….? The Bioeconomy, using biotechnology will be a key vehicle for the grand societal challenges of Sustainable Development….aka Agenda 21 (brought in by public acquiescence to the global warming dire melt down threat- been warmer before without that)…This is LIFE but not as we know it….Are the scientists now Gods?